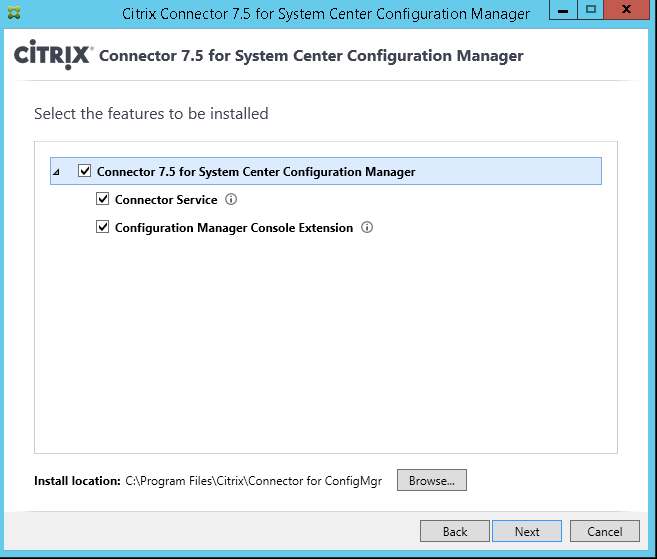 Earlier today, Citrix released their updated System Center Configuration Manager connector to XenDesktop 7.5. 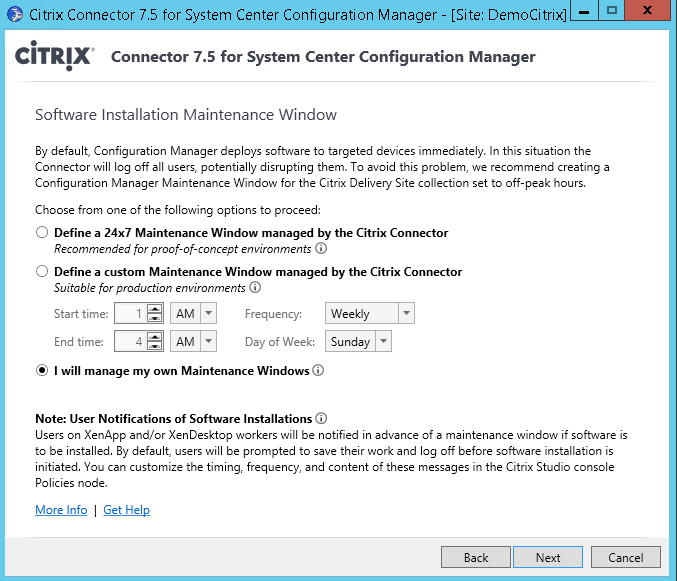 It can be downloaded from here –> http://www.citrix.com/downloads/xendesktop/product-software/xendesktop-and-xenapp-75-connector-for-sccm.html note that it requires an mycitrix account in order to download it. So what does it do ? well a couple of things. 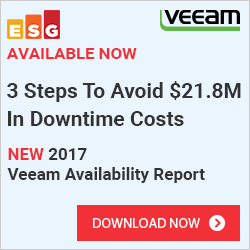 Mostly it’s about pushing software out to regular clients and servers including XenApp/XenDesktop servers where the clients might get the XD/XA version of an application. You can also use it to publish applications directly to XD/XA from Configuration Manager which makes it easy to maintain a consistant software library. Now there are a couple of components here that are needed. 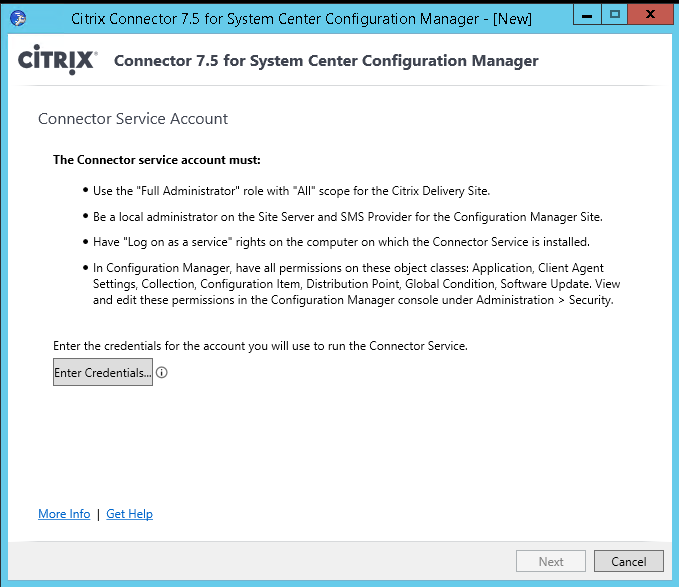 So in my case I installed the Citrix Connector Service on my site server since it is a demo-enviroment. Now the installation is pretty straight forward. New in this release is the ability to define maintance windows, in case you want automated deployment to VDA agents. Now after the installation is finished there are a few things which should be done first. 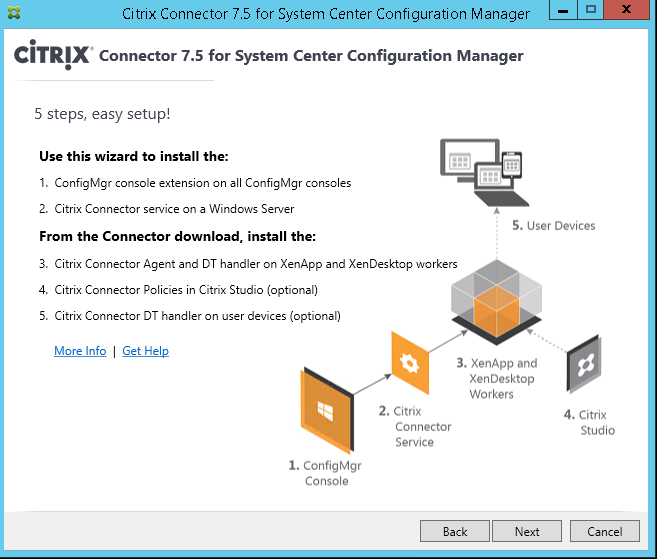 Make sure that Configuration Manager client is installed on the VDA agents you want to use with this deployment. Now you should create an application of the DT handler and deploy out to all VDA agents. Also all applications you want to publish should be pre-created and added to Configuration manager. We can go ahead and do a publication action. Go into Software library and into Citrix Applications Publications andchoose Create Publication. Now the connector has been added a nifty new feature which check if all the prerequistes are in place. So after we have done the wizard and the syncronization is complete the application will appear in the XenDesktop studio. 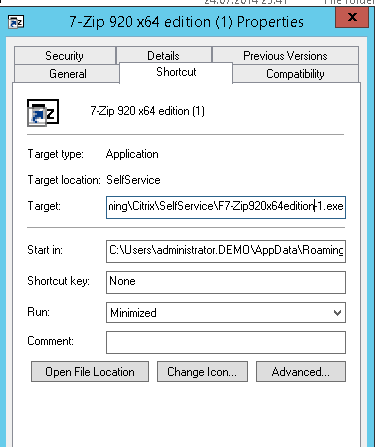 So now we have successfully installed 7-zip on a VDA agent and successfully published it from Configuration Manager. 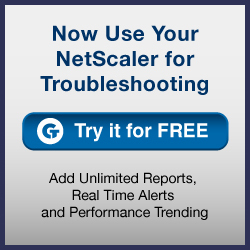 So this means that the application is available as an resource if the user starts up Citrix Receiver or logs into StoreFront. Now onto the next option, what if we want users to get applications from Software Center or the Application Catalog (But they can start a citrix session if we want them to?) this is part of the DT handler on the managed clients. 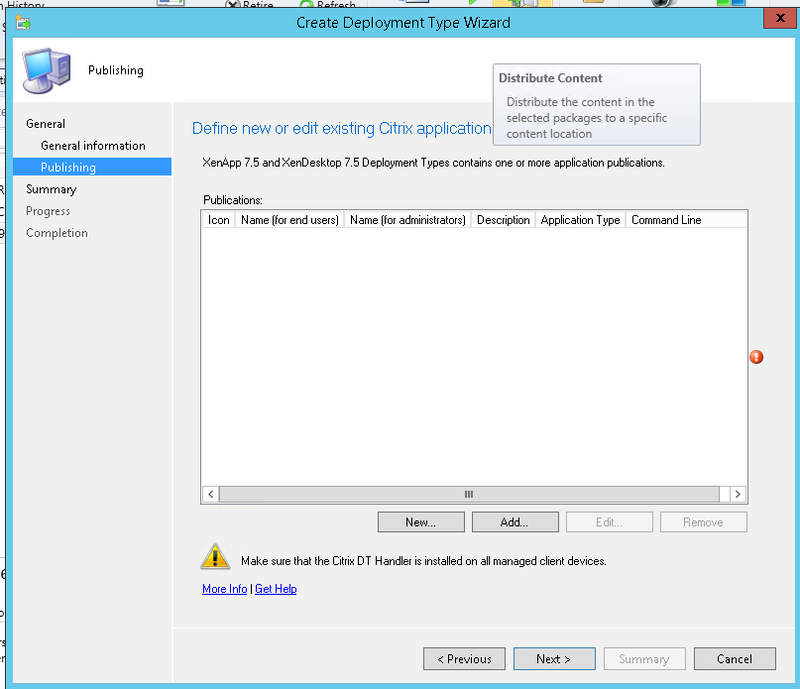 Under publishing you need to choose the existing Citrix deployment that was published earlier. NOTE: Citrix DT handler needs to be installed on the clients. 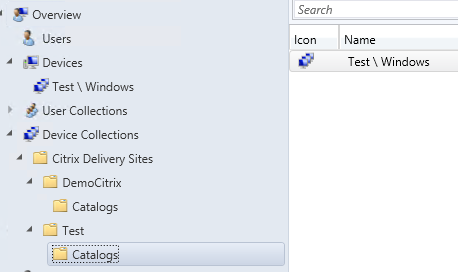 Now go trough the wizard and after you are done with the wizard you need to give the XenApp deployment type a lower priority then the other option. 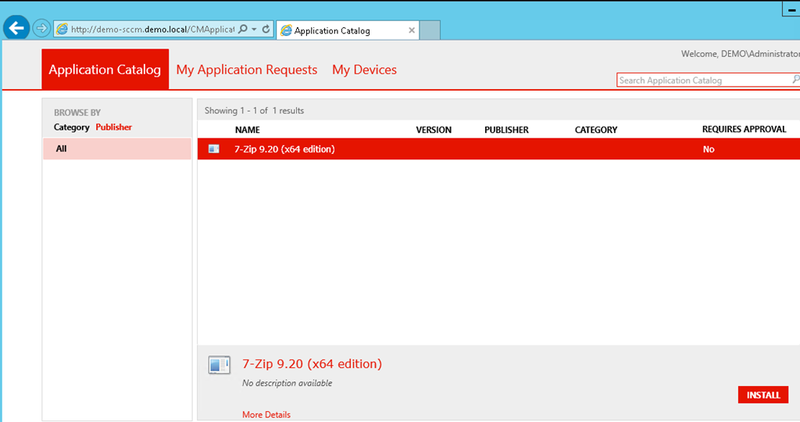 Now if you head over to the application portal on a managed client with a valid user, the application will appear. this is a quick walkthrough but it gives you the quick overview of what you can use this connector with. You can also integrate it with MCS and PVS, also we can integrate App-V applications. Also important to remember that with XenDesktop 7.5 you can integrate with Configuration Manager for Wake on lan functionality.